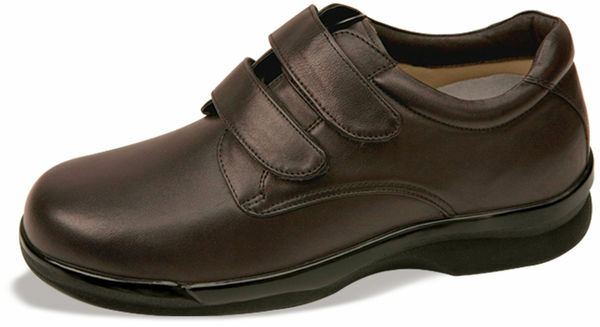 The Apex Ambulator Double Strap Oxford for Men. The Brown men's Ambulator 1261 provides comfort and protection for trouble feet. 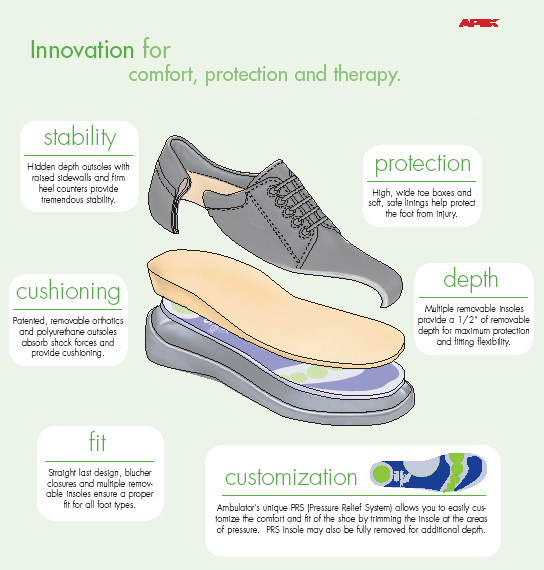 Apex Ambulator Men's shoes are biomechanically designed to provide extraordinary cushioning and support. Great shoes. I just started wearing my new shoes and they feel very comfortable.